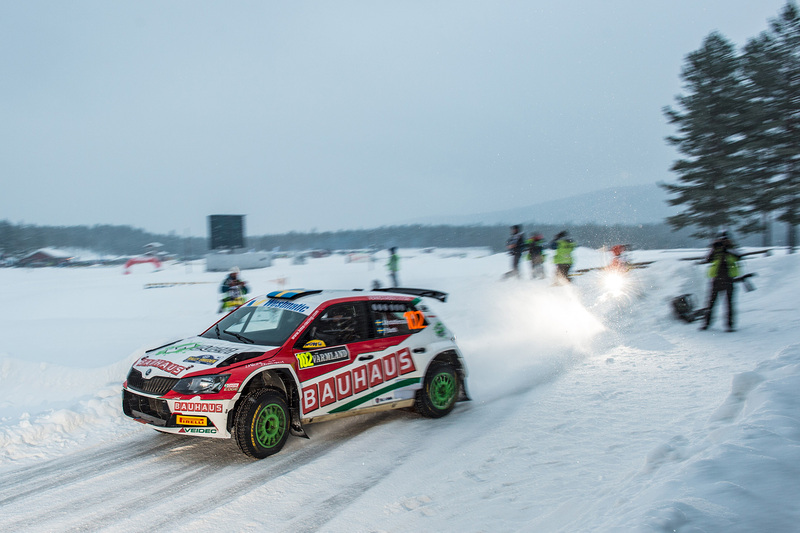 The World Championship winning ŠKODA FABIA R5 has proved to be a great success for both, the ŠKODA works team and the array of our customer teams around the world. 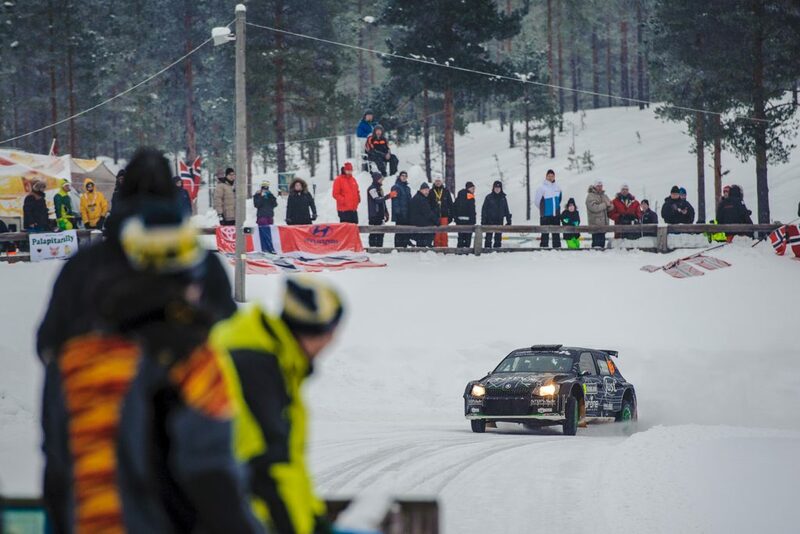 No wonder that it has proved to be a huge demand for the car. 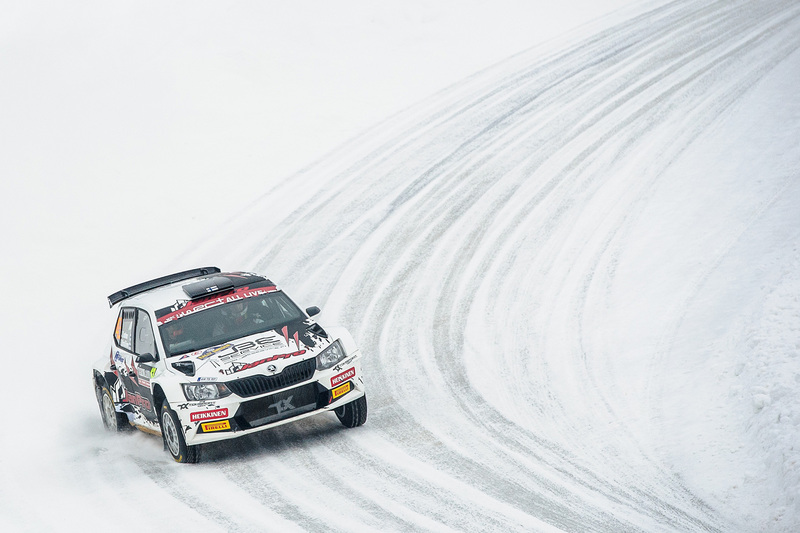 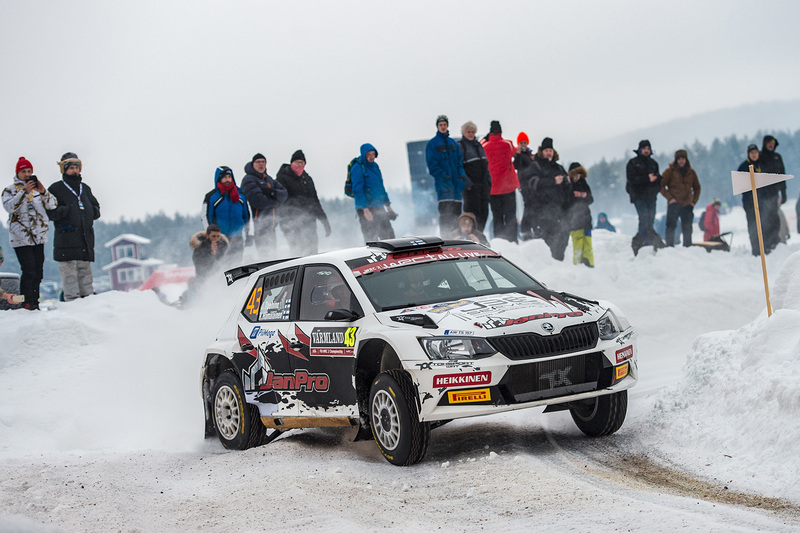 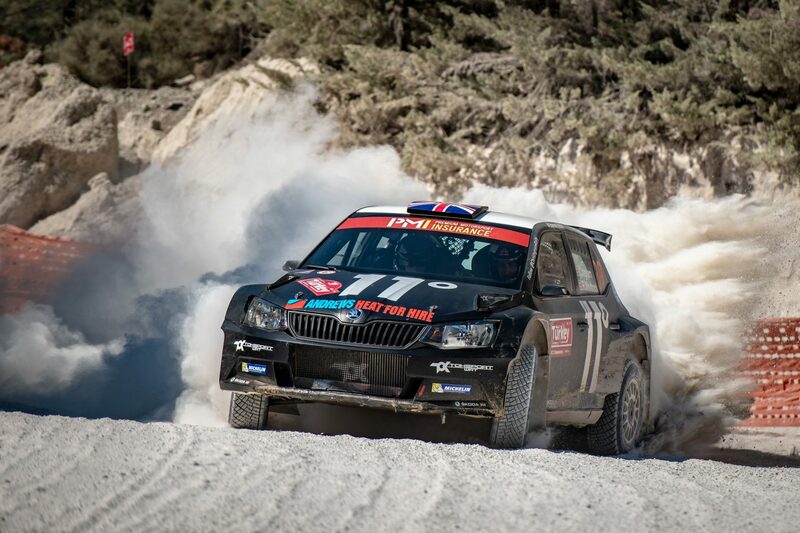 No doubt the popularity of a ŠKODA FABIA R5 stems from its fine record on the special stages, with no fewer than 17 national championship titles won during the 2018 season. 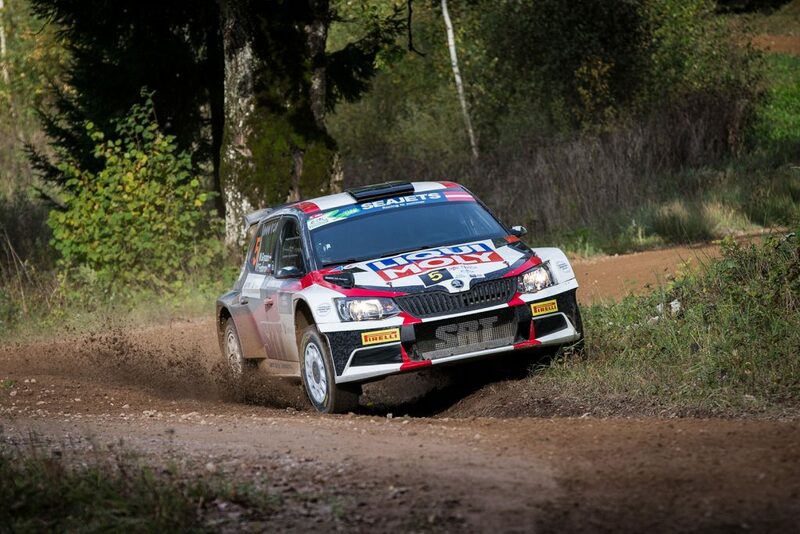 Added to these were successes in four regional championships - Gustavo Saba won the title in the FIA CODASUR championship in South America, Manvir Baryan in the FIA African Rally Championship (ARC), Yuya Sumiyama in the FIA Asia-Pacific Rally Championship (APRC) and Nikolay Gryazin in the FIA ERC Junior Under 28 championship in Europe. 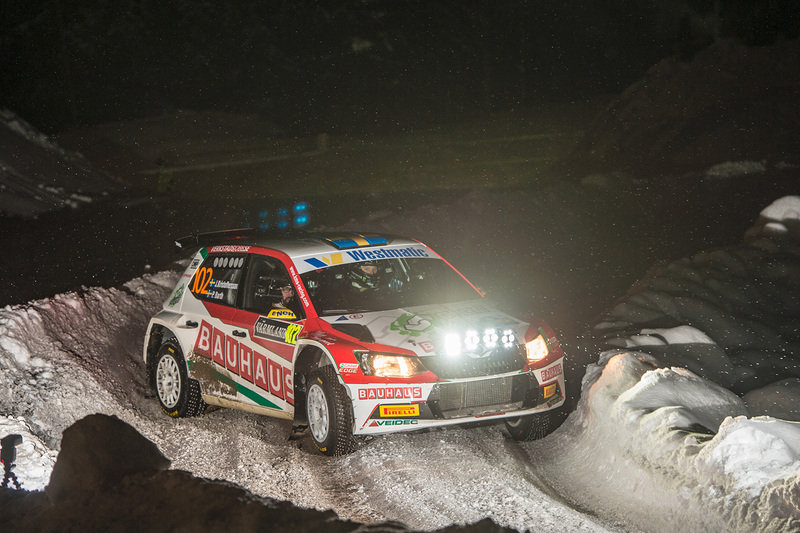 But it is not just the success of the FABIA R5 which sees customers returning again and again, but the high level of service they are offered. 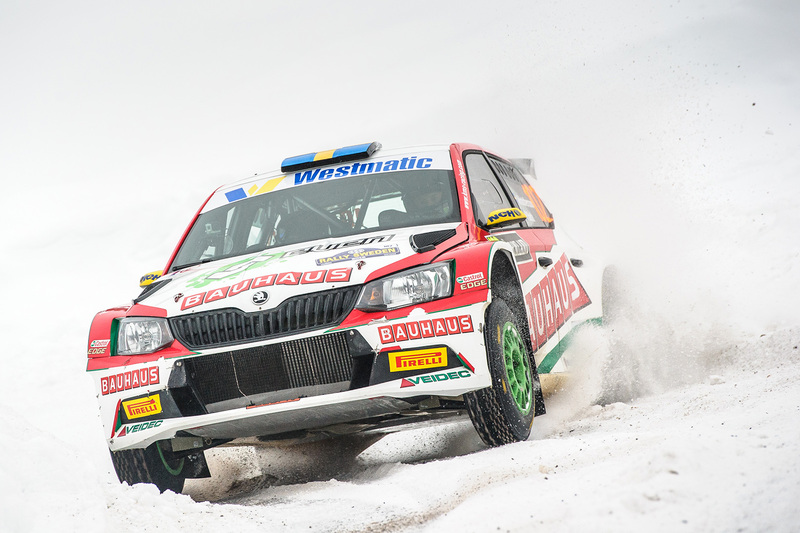 After buying a FABIA R5, customers can be assured of the availability and supply of original parts as and when required. 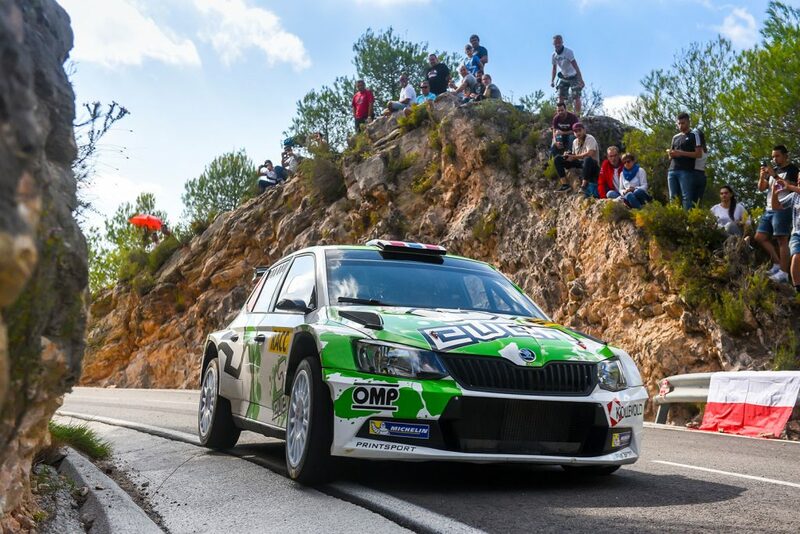 They also benefit from comprehensive technical support from ŠKODA Motorsport Customer Programme engineers. This is why the FABIA R5 has proved such a hit with customers, why more than 240 have been sold already and why the order book remains full for the 2019 season. 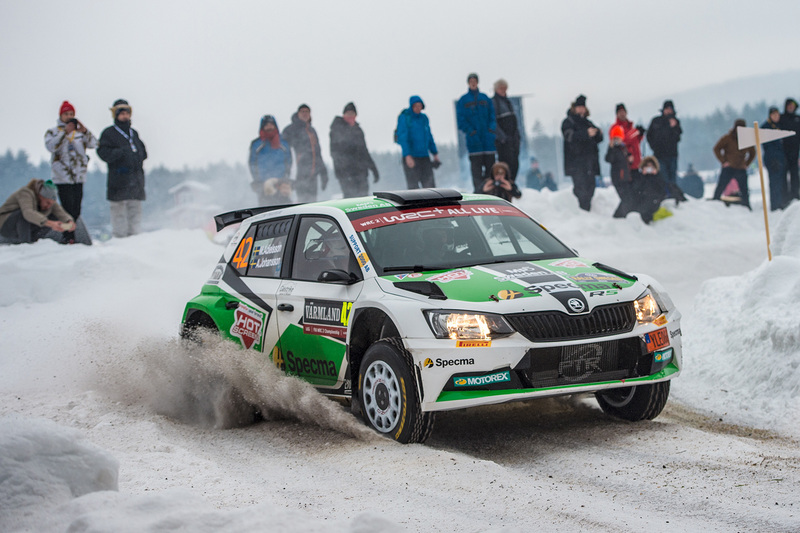 Customers all over the world are racing with our ŠKODA FABIA R5 – whether in Australia, Africa, Asia, Europe or South America. 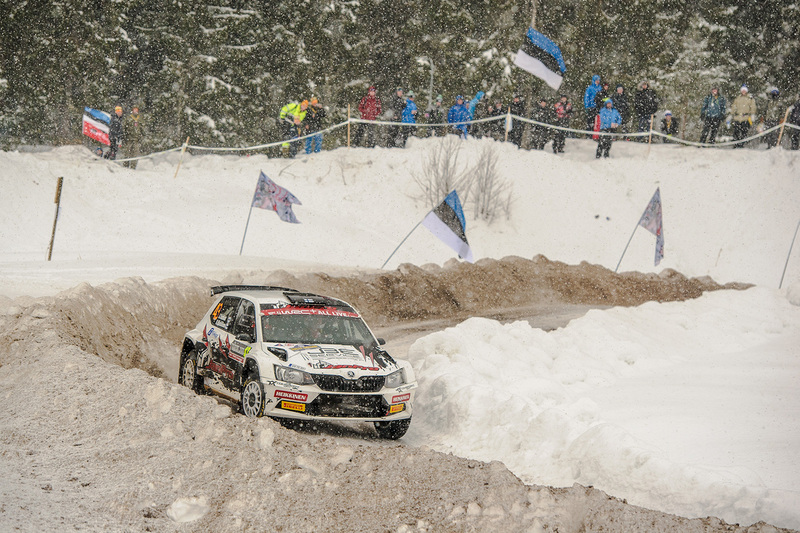 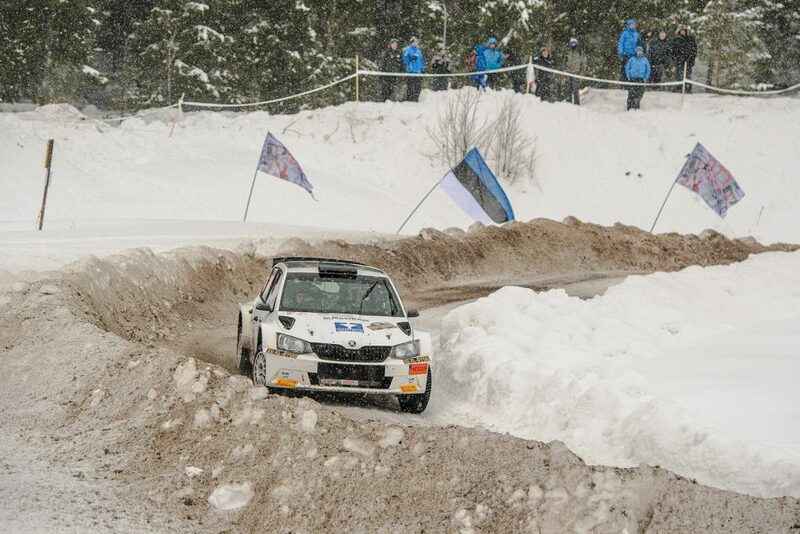 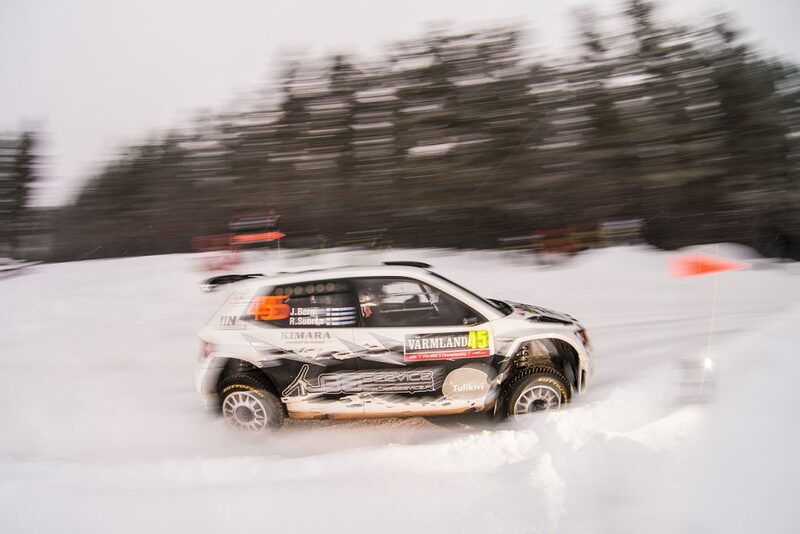 And the ŠKODA FABIA R5 is enjoying great success everywhere, regardless of whether in searing heat or on snow and ice. 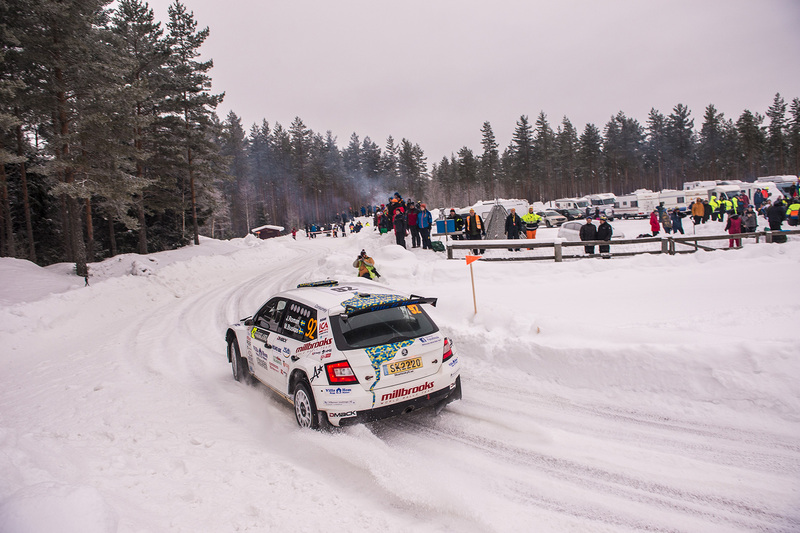 Our order books show how happy our customers are.